You, too, can shine bright like this star. For her historic Vogue September cover, Beyoncé opted to go there and go bare with her makeup look. The star gave us glowing skin with just a hint of color, showing us her glam-free side. Her trusted makeup artist Sir John spilled the deets on the makeup inspiration for the shoot. He revealed that Beyoncé has been opting to embrace a more natural, no-makeup makeup look as of late. “She’s all about being confident in your skin and owning your natural element. This look was all about redefining glamorous as a state of mind,” says Sir John. 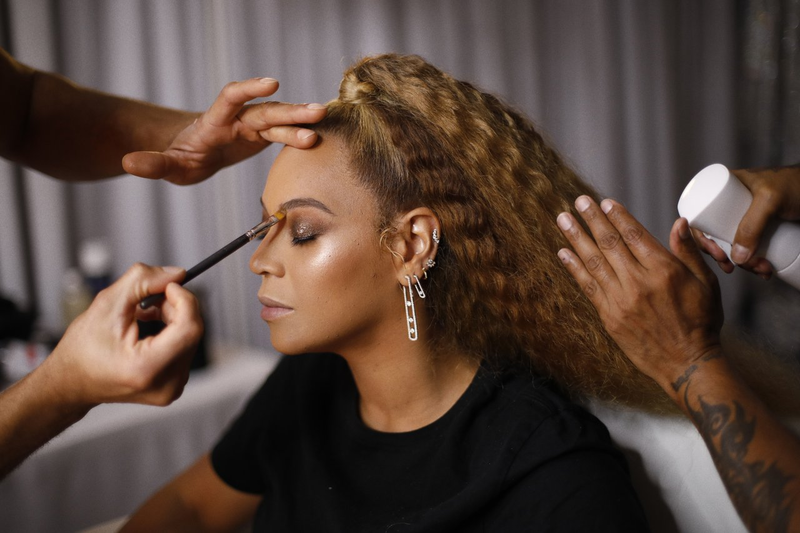 “We focused on enhancing her natural brows, skin and structure and bringing out that inner glow.” Once they got the aesthetics in mind, Sir John used a couple of beauty staples in his arsenal to help achieve the fiercest natural look on Bey. See below. To finish the look, Sir John used this setting powder to keep Bey’s makeup sitting pretty for the shoot. 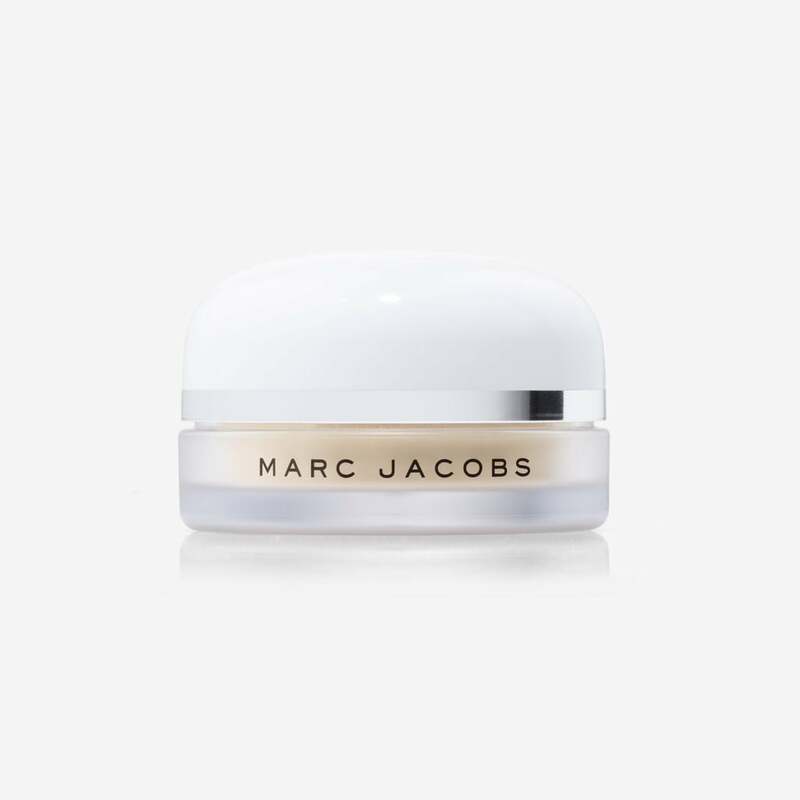 The powder’s secret ingredient—five types of coconut and cocoa butter—gave her a soft-matte finish.